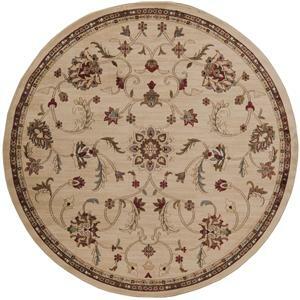 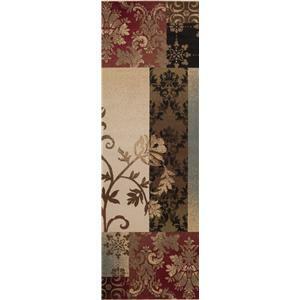 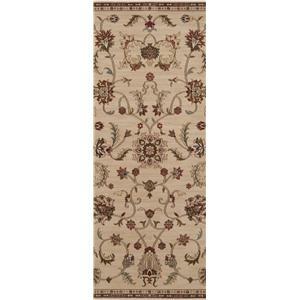 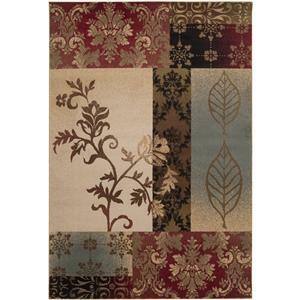 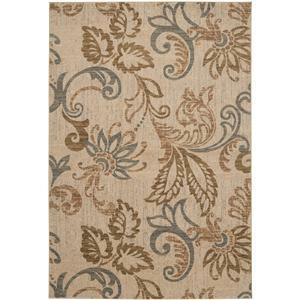 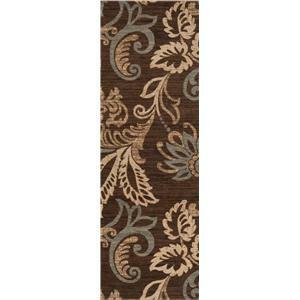 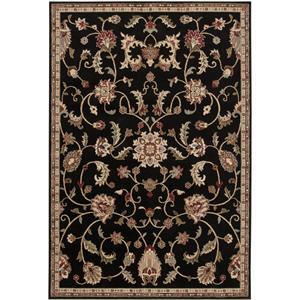 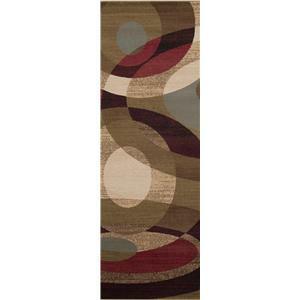 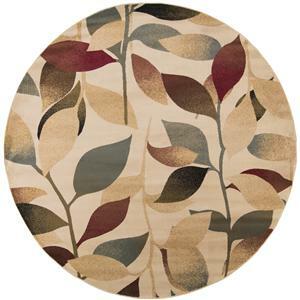 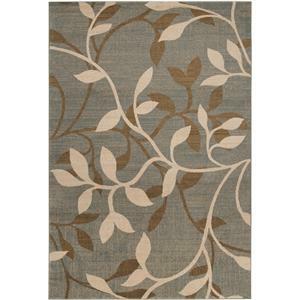 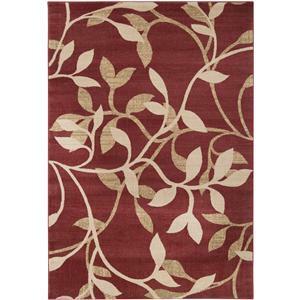 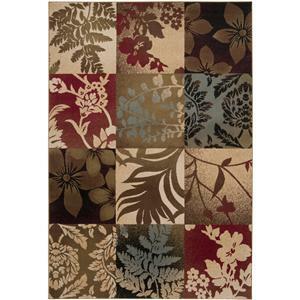 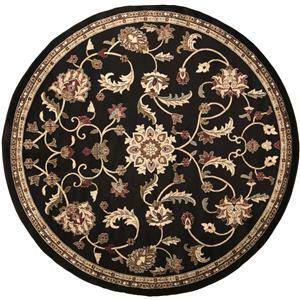 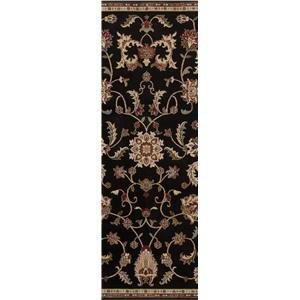 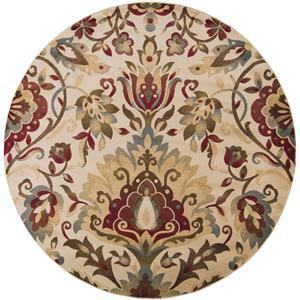 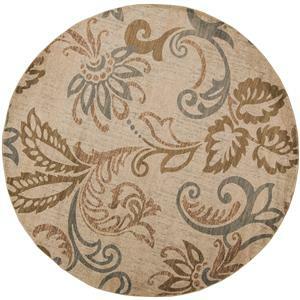 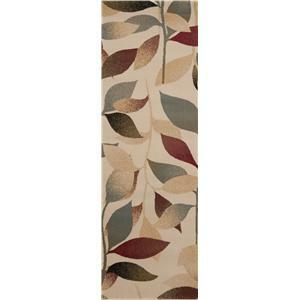 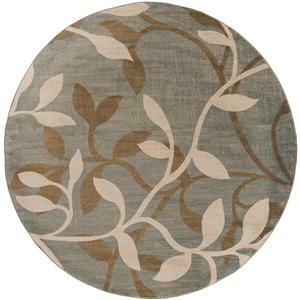 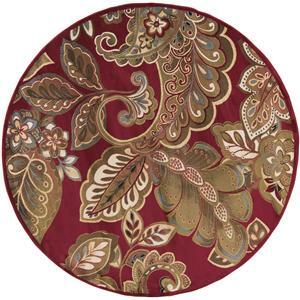 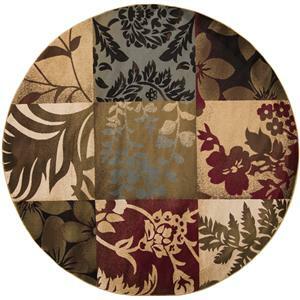 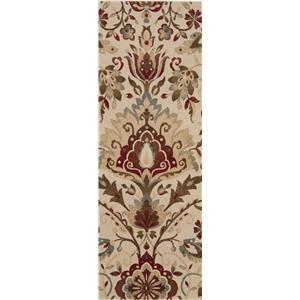 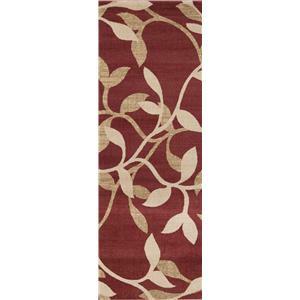 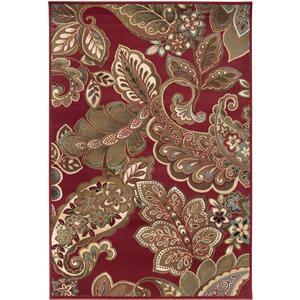 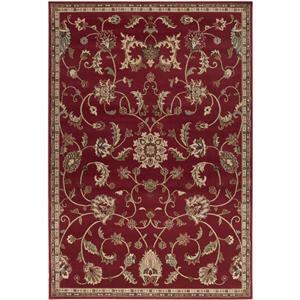 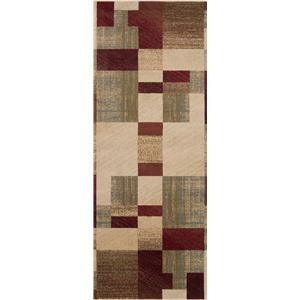 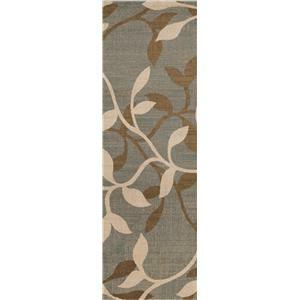 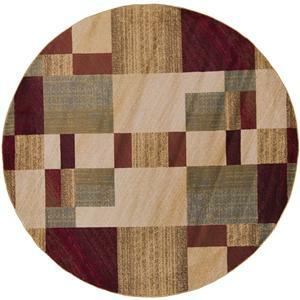 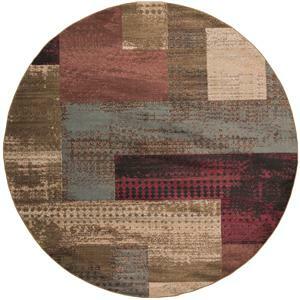 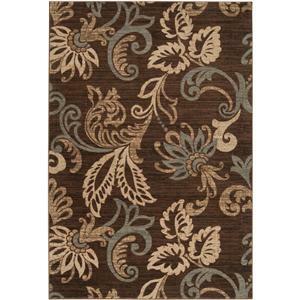 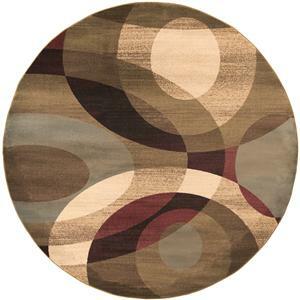 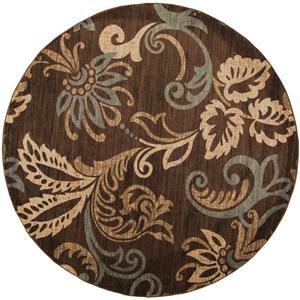 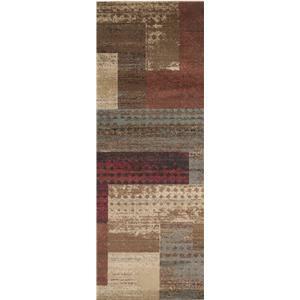 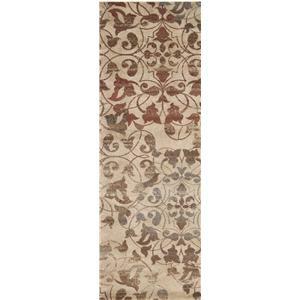 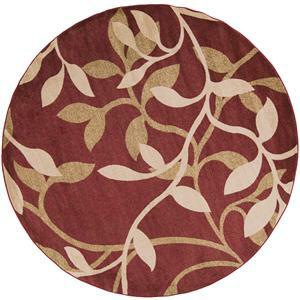 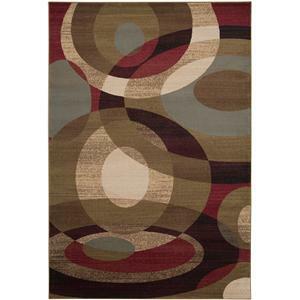 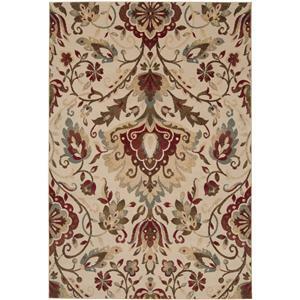 Home Rug Surya Riley 5'3" x 7'6"
Surya Riley 5'3" x 7'6"
Traditional styles with a more transitional look and feel describe, the Riley Collection. 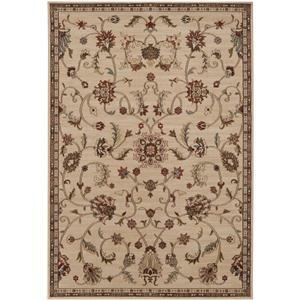 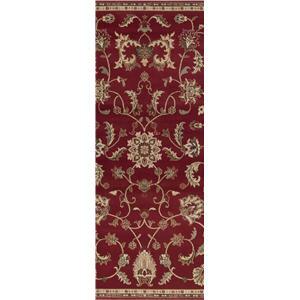 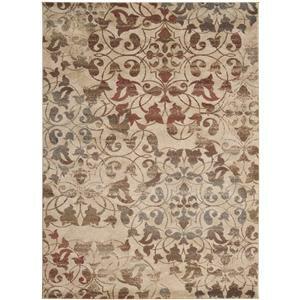 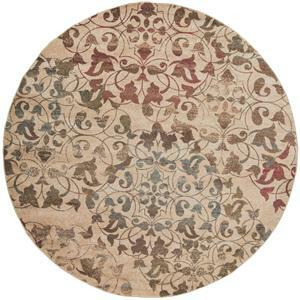 The patterns have the intricacies of traditional rugs but larger in scale. 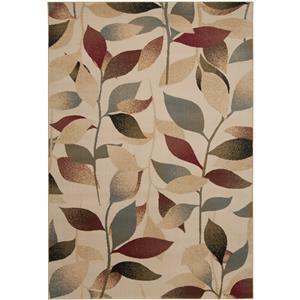 The updated color palette refreshes the look with color combinations including oranges, blues, and grays. 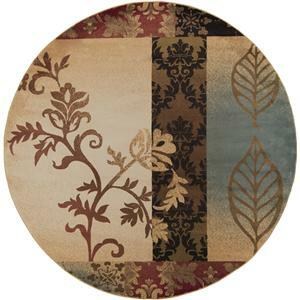 This collection can bring together an eclectic room transitioning the old with the new. 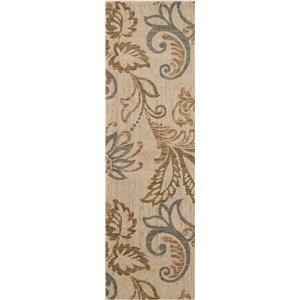 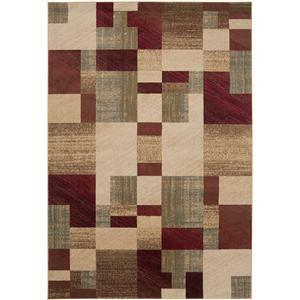 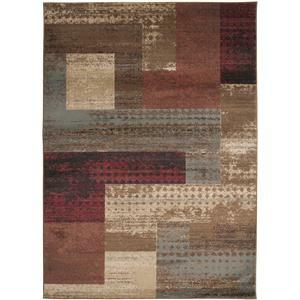 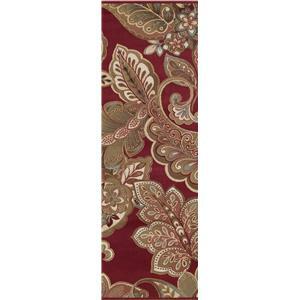 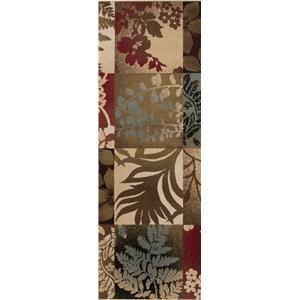 The Riley 5'3" x 7'6" by Surya is available in the area from FMG - Local Home Furnishing.